"A chill ran up her spine, triggering an alarm that spread through her system...."
A chill ran up her spine, triggering an alarm that spread through her system. Her eyes studied him as his eyes studied her. In the recesses of her mind, a fragment of a memory tingled...a tiny blip from long ago. An image spiraled, then vanished. There was something about this young man, this Ari Ben Aviv. There was something about him she couldn't pinpoint." 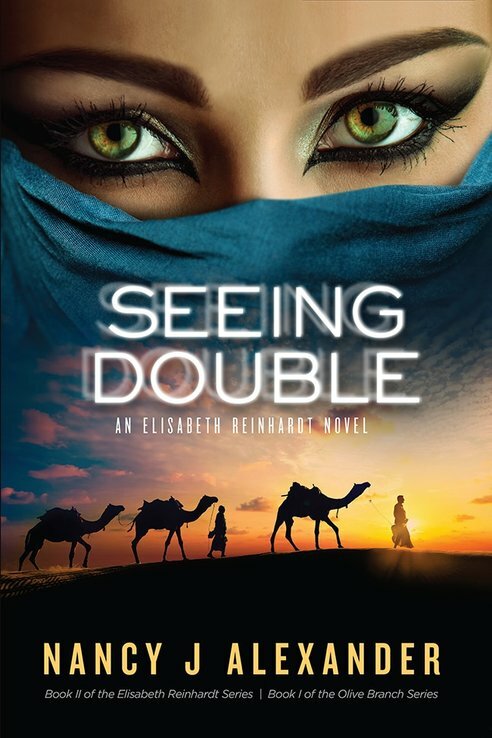 Seeing Double is a complex story of international intrigue featuring a religious extremist who has embraced the concept of a devastating world cleanse that would bring about the end of mankind. He is attracting an ever growing group of zealots who believe in this vision. Several different agencies are working separately to untangle all the threads. They need to uncover everyone involved and more importantly, figure out where the financing is coming from. Time is running out. 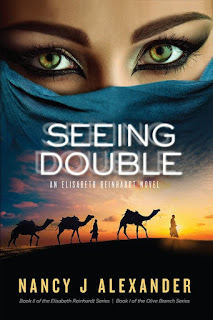 Adding depth to the book is a side story of family and friends living in different worlds, yet struggling to keep a youthful promise to work together for peace between their cultures. Loyalties are stretched to the limit and promises of total honesty cannot be kept. Will their deep connection survive the challenges that arise. 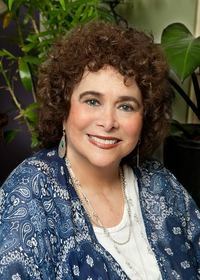 Author Nancy J Alexander's job was a difficult one with this book - how to introduce readers to a large number of diverse characters and plot threads early in the book while building excitement. She succeeds beautifully. From there she slowly wove all those separate elements into an ending I guarantee will surprise you.